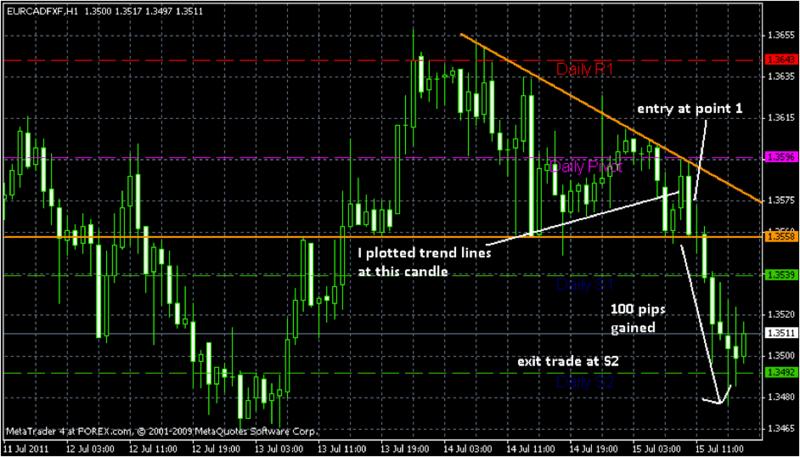 Today, we will talk about those tools that a beginner trader must have in order to succeed in binary options trading. 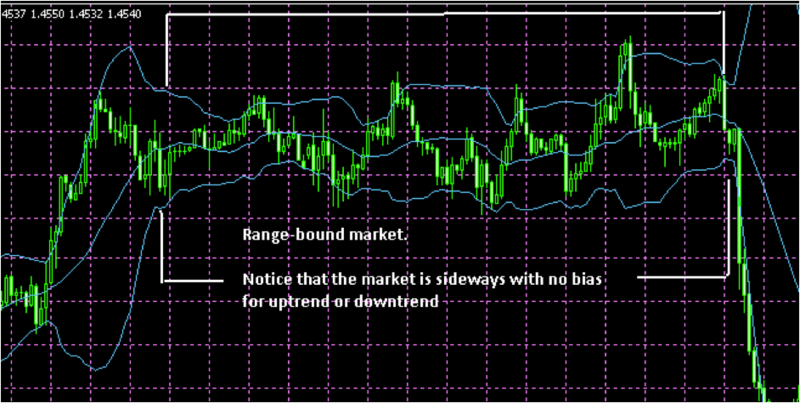 Signals are trades analyzed either from real people or automatically generated tools or strategies. Indicators are tools which help you analyze data yourself. Signals can be useful for beginners, click here for reviews of some binary option signal providers. 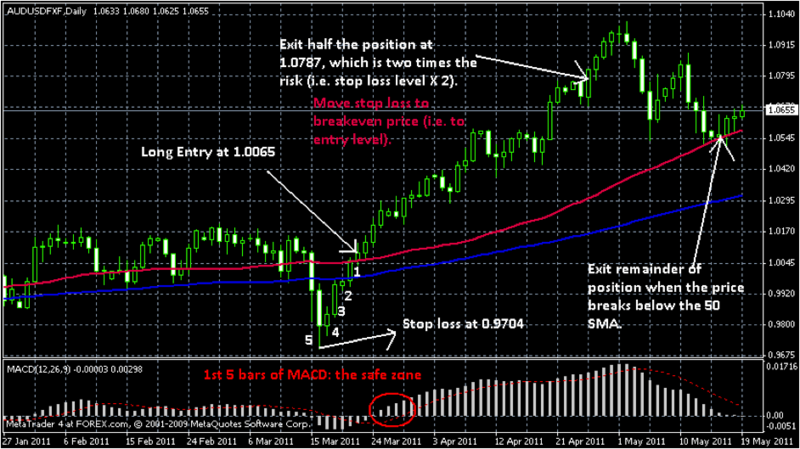 Knowing how to combine charts and technical indicators to predict price action is known as technical analysis. It is not enough to have these tools. You need to know how to use them. In subsequent lessons, we will show you how.